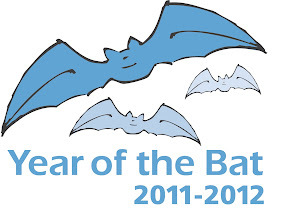 2011-2012 The Year of the Bat Let's count the bats! 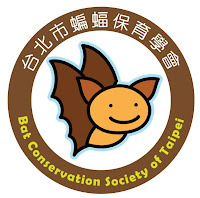 去看看我們的蝙蝠朋友們在不在 In every three months, we will choose a place with easy access to the sky, whatever a balcony, the rooftop, the park, or the beach, to check if our bat friends are still around. 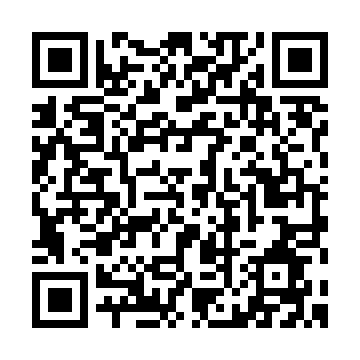 It will be between 6 and 7pm on the days with good weather.